Tarter Sauce, The heart and sole of the Filet-O-Fish recipe! 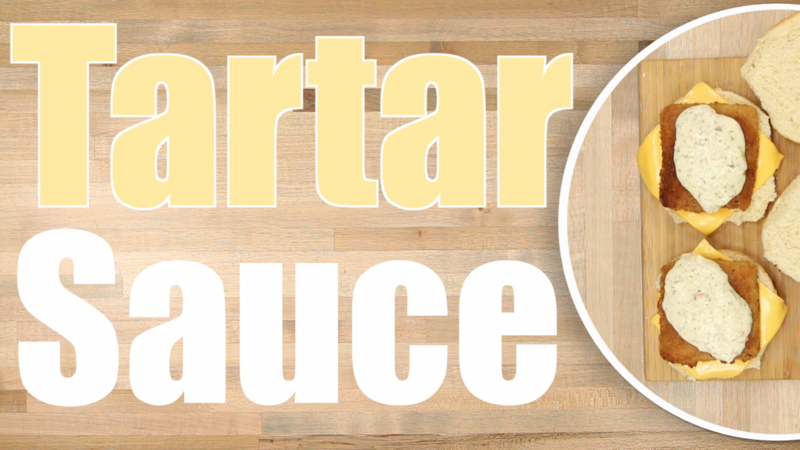 This Tarter sauce is a classic sauce recipe that is close to the original tasty tarter sauce recipe everyone loves. after blended add remaining shallot and relish.